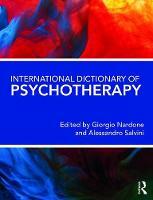 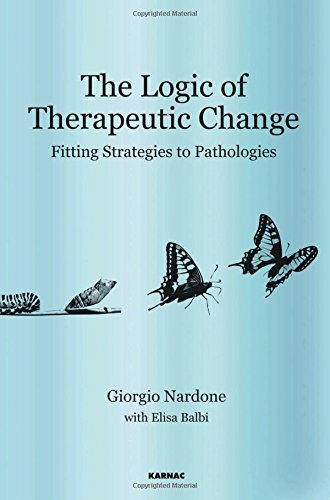 Giorgio Nardone is director of Centro di Terapia Strategica (Strategic Therapy Center) and of the Post Graduate School of Brief Strategic Therapy Center in Arezzo, Italy. 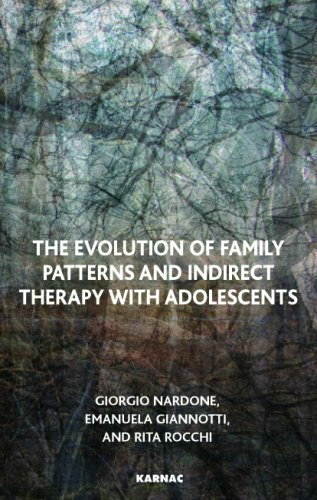 He is also professor of Brief Psychotherapy at the Post Graduate School of Clinical Psychology, University of Siena, Italy. 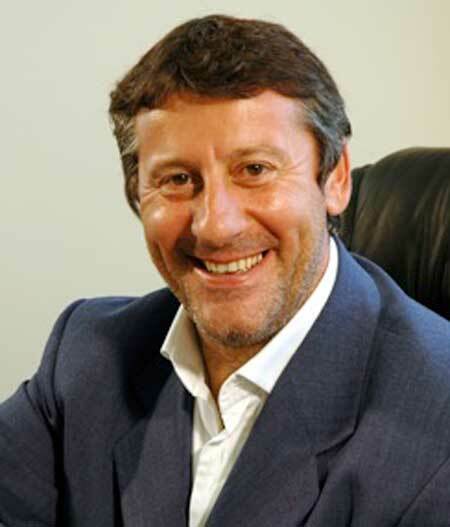 He has published numerous articles and several books translated into many foreign languages. 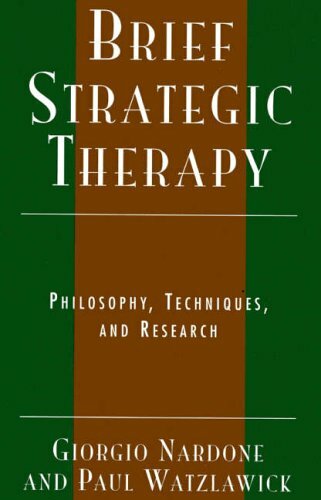 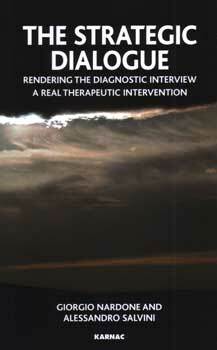 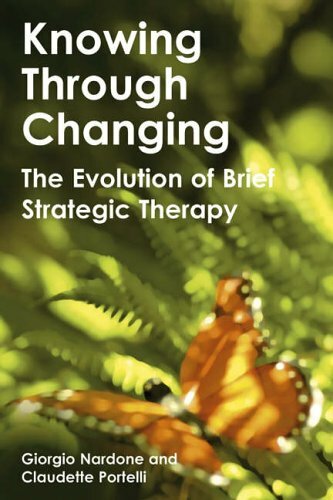 He is renowed as one of the most creative therapists and authors in the field of Brief Strategic Therapy and Strategic Problem Solving. 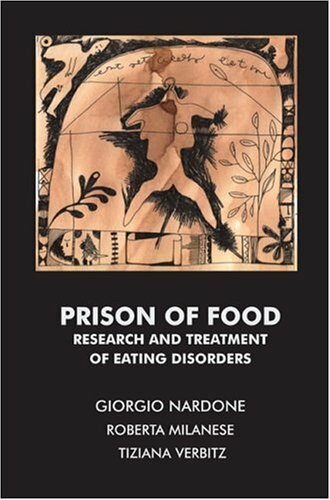 his systematic and effective models for treating phobic, obsessive disorders and eating disorders are followed by many psychotherapists all around the world.